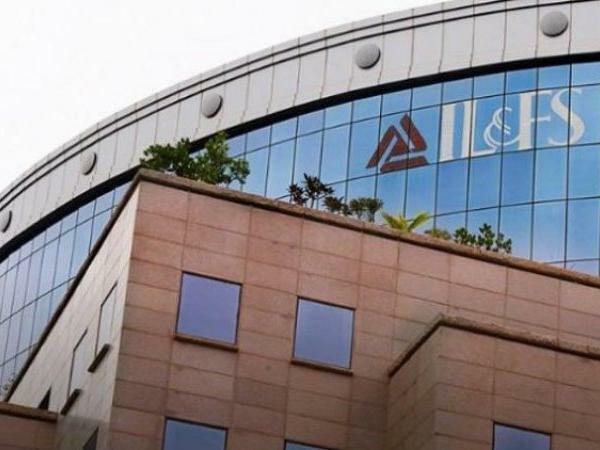 Indian Bank, which has lent over Rs 1,800 crore to Infrastructure Leasing and Financial Services Ltd (IL&FS), on Friday said that most of its loans to the crisis-hit company were ‘good’. “The bank’s exposure to IL&FS is Rs 1,809 crore. Out of the 10 loan accounts, six are for special purpose vehicles (SPV of IL&FS) whose revenues are ring-fenced with an escrow account,” Padmaja Chunduru, Managing Director and CEO, told reporters here. Indian Bank’s total exposure to the non-banking finance companies is Rs 20,477 crore, accounting for 12.40 per cent of its gross advances as of September 30.